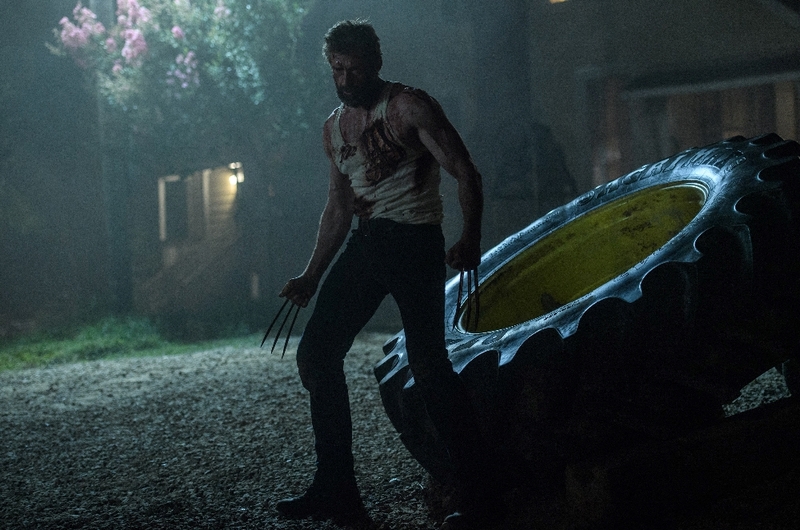 'Logan' Final Trailer Is X-23 Trailer And Mini Wolverine Is Wild - Are You Screening? 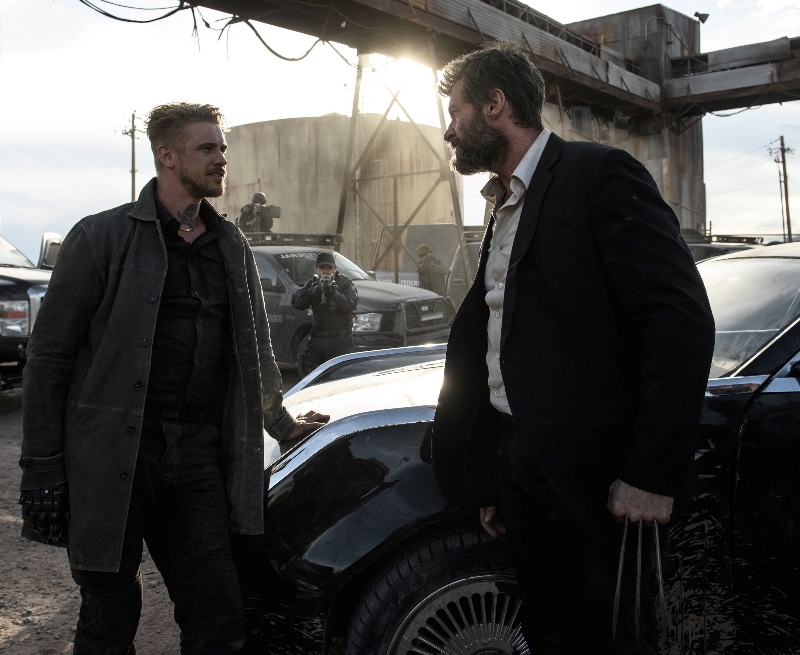 Logan, which hits theaters March 3rd, is going to be a decidedly strange effort as far as X-Men movies, Marvel movies, and “superhero” movies. 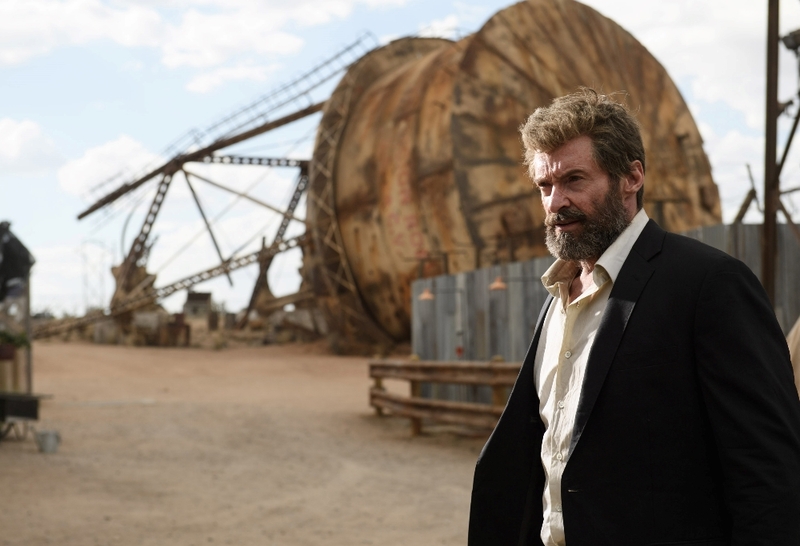 The first trailer offered very little of the plot, but showed an aging Wolverine (Hugh Jackman) covered in scars, and an old, frail Charles Xavier (Patrick Stewart). Apparently in a world where mutants have been “conquered,” a young mutant appears and our duo has to protect her. 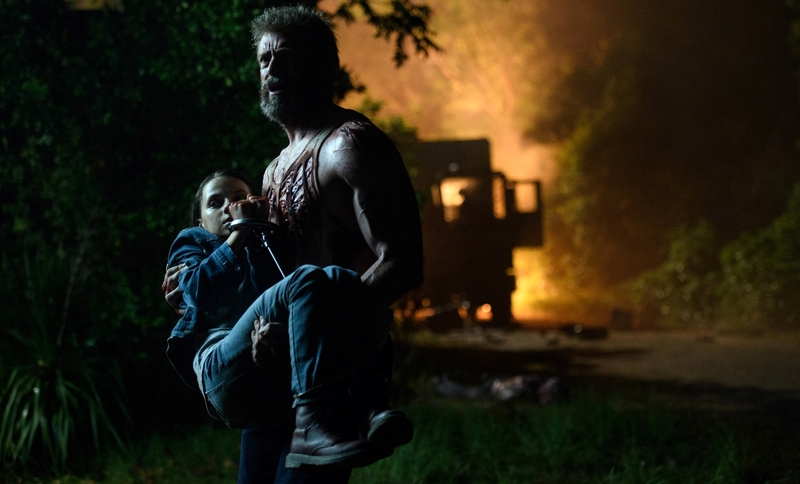 That trailer didn’t offer much about X-23/Laura (Dafne Keen), but we now learn that she is something along the lines of Wolverine 2.0, complete with claws and feral attitude. The film looks out of place enough, and that’s not a bad thing, given that we seem to be jumping genres to some degree, but now it becomes even more clear that the film probably avoids a lot of action in service to the exploration of deeper themes. That may sound strange, because this trailer shows a lot more action, but the trailer-savvy will see that it looks as though the trailer is pulling out some of the only action scenes it has. That’s a good move, considering that the last trailer made the movie feel very slow, but now you have to wonder which is more honest. I have a feeling there are long stretches of this movie that don’t involve a lot of action, and some audiences may feel that they’ve been victims of the old bait-and-switch. That isn’t to say that the movie doesn’t look good, because it looks like it might be one of the best superhero movies in a while, but it’s going to be a different kind of good. Take a look above, and let us know what you think of this one. Photo Credit: Ben Rothstein -© 2017 Marvel. TM and © 2017 Twentieth Century Fox Film Corporation. 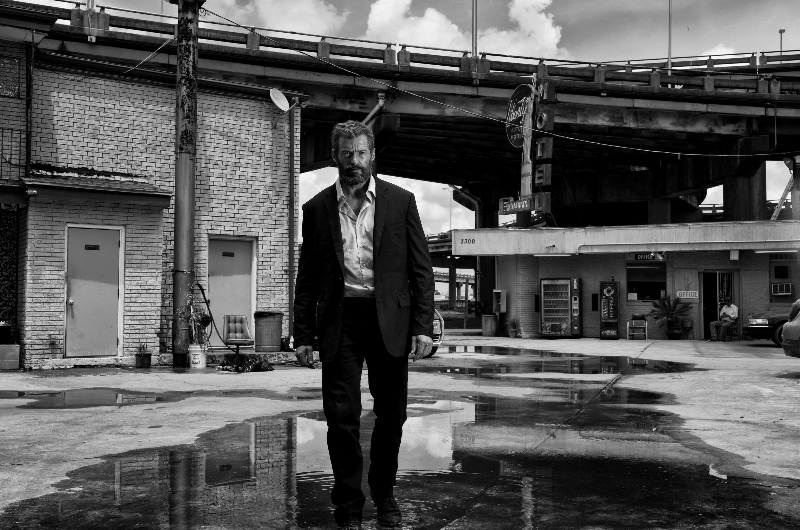 Photo Credit: James Mangold – © 2017 Marvel. TM and © 2017 Twentieth Century Fox Film Corporation.